Audi A4 Allroad Running Costs, MPG, Economy, Reliability, Safety | What Car? 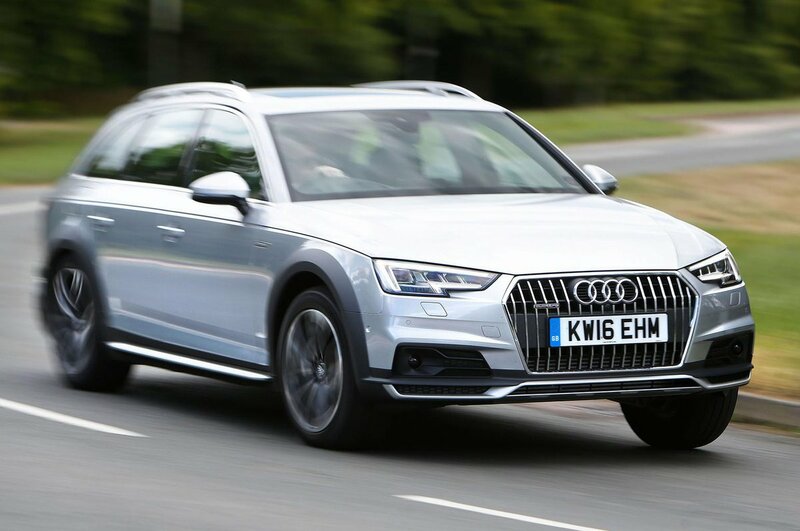 The A4 Allroad is much more expensive to buy than the A4 Avant. That’s partially down to the limited range of engines and standard fit Quattro four-wheel drive. It’s also because of a high level of standard equipment. Regardless of engine, you get 17in alloy wheels, Xenon headlights, off-road styling touches, three-zone climate control, gear-shift paddles, a 40/20/40 split folding rear seat, electric tailgate, electric load cover, a 7.0in infotainment system with DAB radio, Bluetooth, Apple CarPlay, Android Auto and keyless go. There is also a Sport trim that adds bigger wheels, LED lights front and rear, sports seats, sat-nav and an upgraded stereo. Emissions and economy are worse than the A4 Avant although should still be affordable for most. 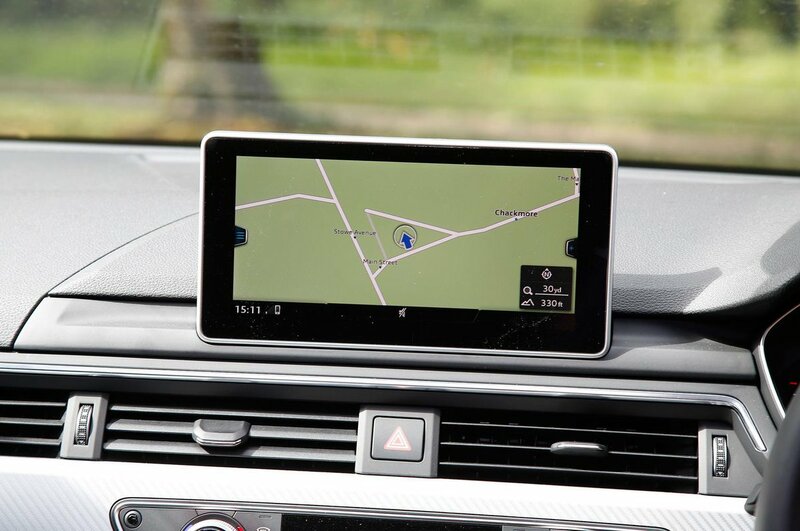 You get a three-year/60,000 mile warranty as standard although this can be extended for a fee.